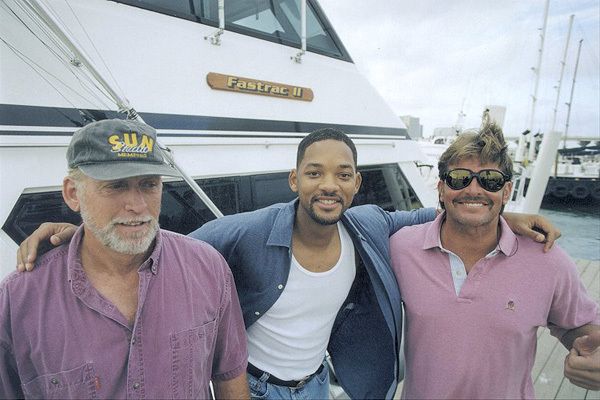 Mark “The Shark” Quartiano has been running shark-fishing expeditions off the coast of Miami for 40 years. His first was in 1976, shortly after the release of Jaws, and he estimates he’s caught more than 20,000 sharks since. The 65-year-old former fireman and policeman is famous on Instagram and could pass for an aging WWE star. His past clients have included Robert De Niro, Clint Eastwood and Will Smith, but his charter on December 7th was just a group of University of Miami students taking a break from studying for finals. Their haul? A 9-foot hammerhead and a kilo of uncut South American cocaine. We were about a mile off the coast of South Beach. 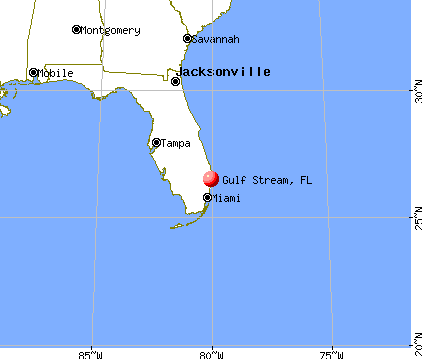 The Gulf Stream, a warm ocean current that moves north along the coast of Florida, was unusually close that day. We happened to see a strange package floating by. I thought it was just floating debris. There are trillions of pieces of plastic swirling in the ocean, and millions of pieces of bigger debris that fish and dolphins get trapped under. But as we got closer, I thought, Uh oh, this could be something else. Though that isn’t exactly the right term. Square groupers are 80-pound marijuana bales. Back in the late 1970s and early 1980s, they were everywhere. We’d turn them in if we came across them. They weren’t too difficult to get out of the water because they were expertly packaged and waterproofed. I’ve known a few drug smugglers in my day, and their M.O. is to wrap their goods really tight so they’re able to withstand a big impact on water without breaking apart when they’re dropped from an airplane. It’s quite an engineering feat. Back in the day, I even witnessed a plane flying low on the water dropping a load off and a couple go-fast boats retrieve them. All of which is to say it’s not unheard-of to see drugs floating in the water down here — especially the last few years. As a matter of fact, the Coast Guard just had a big bust last week. They seized more than 100,000 pounds of cocaine worth $715 million! It was the largest-ever Coast Guard bust. If someone else found it, they might have had reason to be more nervous about it. But I’m not a drug smuggler. I never was a drug smuggler. And I never will be a drug smuggler. I’m the fisherman who’s caught more sharks than anyone else in the world. I don’t want to risk my whole career for something illegal. So they weren’t worried about me doing the right thing. I also wasn’t really interested in broadcasting my catch. But news travels fast in Miami when it involves shark attacks and drugs — especially cocaine. This particular news traveled so fast that Inside Edition was waiting for us at the dock when we got back. I’d definitely do it all over again, though. I was a police officer back in the 1970s, so it’s a pleasure to help the Coast Guard keep the drugs off the street.